Check the event calendar to check the times and venues for each. 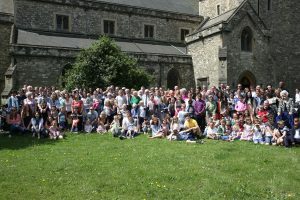 We explore the relevance of the Bible’s teaching for today’s world and place a priority on celebrating Holy Communion together. Our music includes both traditional and contemporary songs. 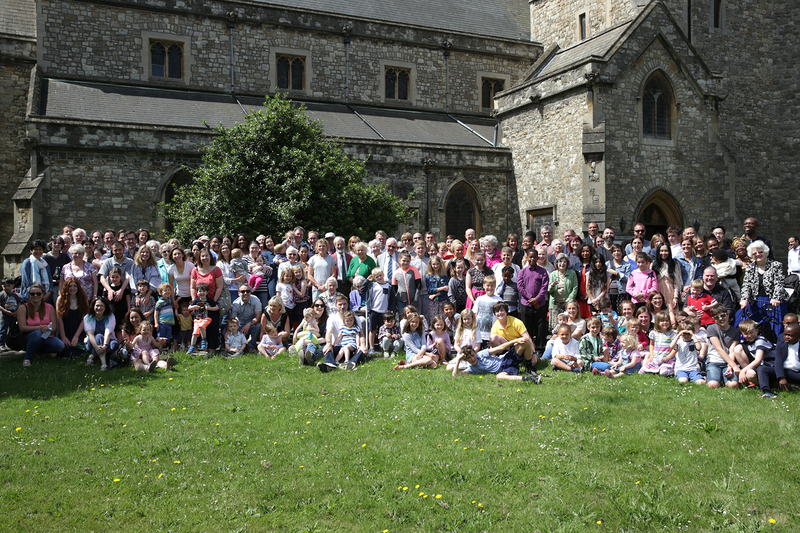 The St John’s service has children’s groups. Throughout the year, we maintain strong links with local schools, shops, pubs, businesses, charities, care homes and other institutions in the area through various events. St John’s is a fine, traditional building dating back to 1856. St Mary’s is an attractive church built after the second world war. Both have an interesting history and both church buildings hold important memories for many, be it of baptisms, weddings or funerals. Do you receive our weekly newsletter?